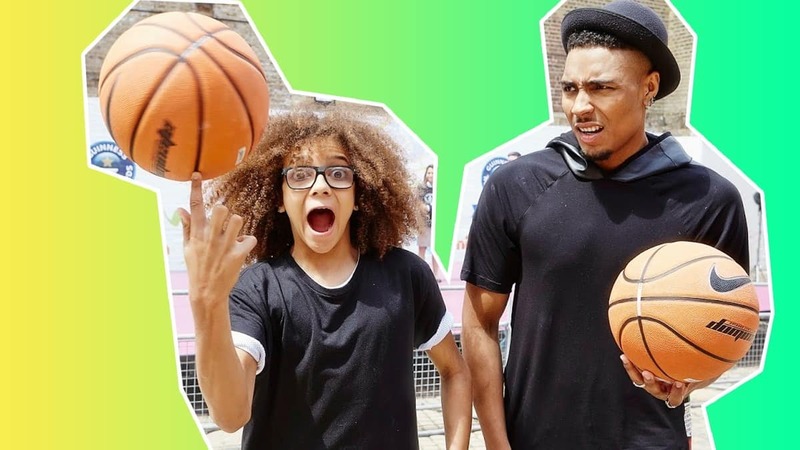 Diversity’s Jordan Banjo and Perri Kiely chat to Sean on Fun Kids! Jordan and Perri from Diversity talk to Sean about their latest show! Diversity’s Jordan and Perri joined Sean on the Fun Kids Breakfast Show! They popped in to tell us about their new arena tour Genesis and Sean wanted to find out what it’s like being on the road with your best mates! Plus, Jordan and Perri have both been on big TV shows recently so we heard about Jordan’s fear of snakes and how Perri’s been getting on dating! Click the play button above to hear Jordan and Perri on Fun Kids! With his co-host Robot, Sean’s got all the biggest tunes to start the day!